The American Heart Association is seeking applicants for the 2018 Northeast Health Equity Consortium Innovation Challenge, a grant-based initiative to identify innovative, clearly-defined solutions to improve the health and well-being in urban communities in New England, New York and New Jersey. Community environments play a crucial role in health outcomes. People living just five miles apart can have a difference in life expectancy of more than 20 years. 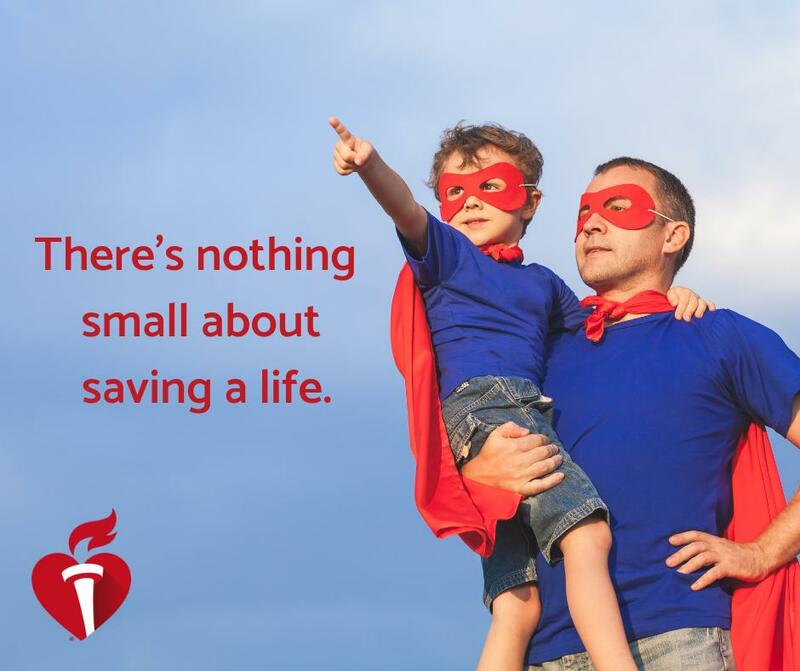 That’s why the American Heart Association – the world’s leading voluntary organization dedicated to building healthier lives, free of cardiovascular diseases and stroke – is seeking fresh ideas to impact health. The Innovation Challenge will provide funding to the best creative solutions that increase healthy living behaviors, enhance the chain of survival and cultivate community transformation. Successful applicants are expected to use data and/or research to address issues such as inadequate housing, education, access to healthcare, and healthy food access. Candidates must complete an online application by the June 8 deadline. 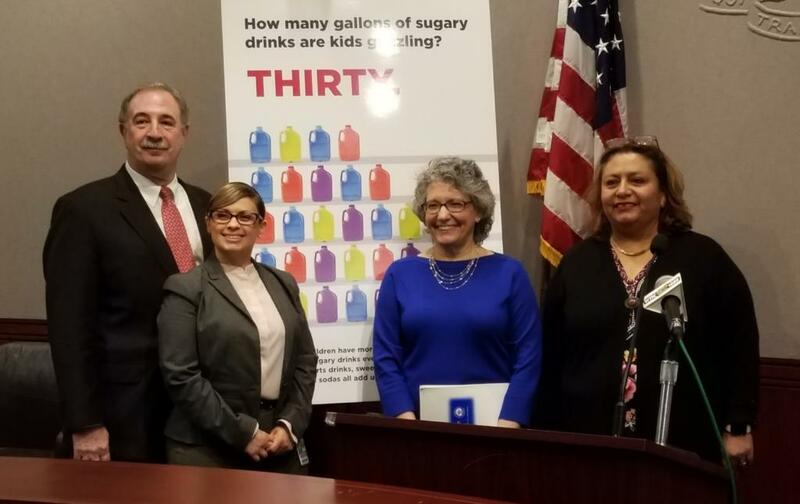 Finalists are expected to be available to present their project before an audience at the Northeast Health Equity Consortium on June 28, in Hartford, Conn. Three projects will be selected to receive an $8,000 award. An additional six projects will be invited to attend the conference and be recognized with a $1,000 award. The odds are stacked against low-income communities and communities of color. That is why the American Heart Association is focused on improving social determinants of health, the conditions in which people are born, grow, live, work and age that influence their health outcomes. The Association is committed to ensuring that all Americans have equal opportunity to make choices that lead to good health. For additional information about the Innovation Challenge and to submit an application, click here or visit https://americanheart.co1.qualtrics.com/jfe/form/SV_4YGpBpcGlehPnCt. Anchors Go Red on National Wear Red Day!